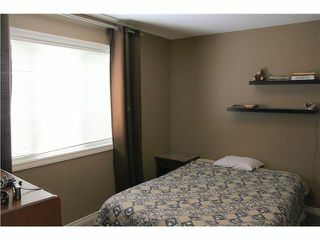 WAITING JUST FOR YOU ! 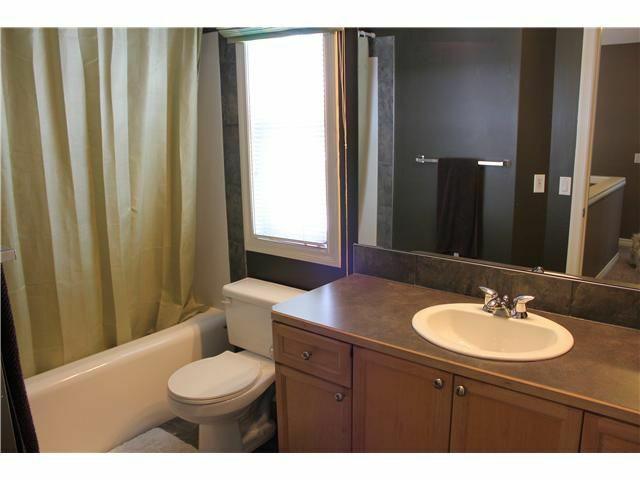 This 1570+ sq. 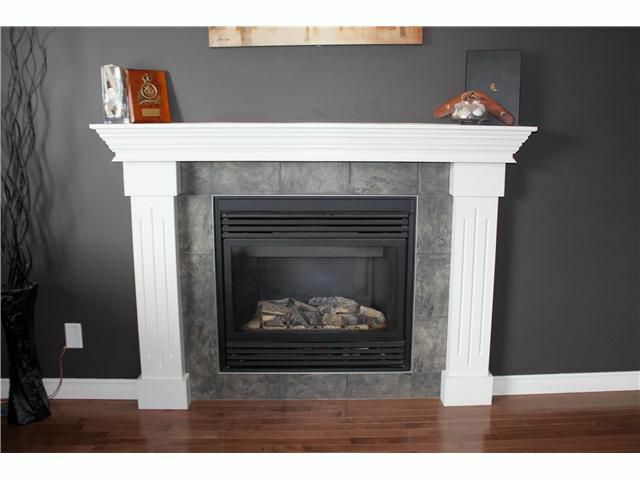 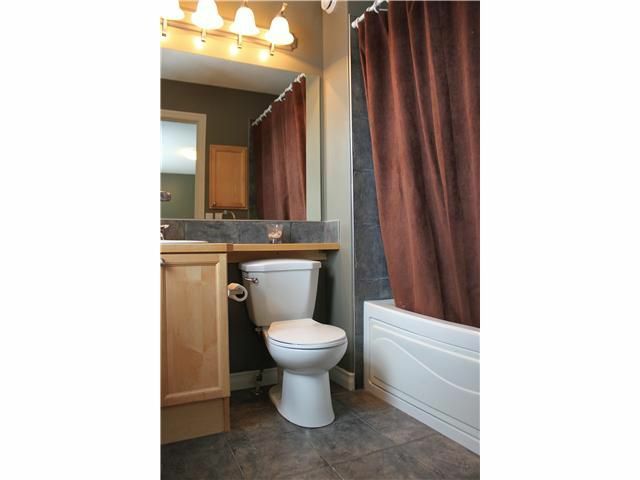 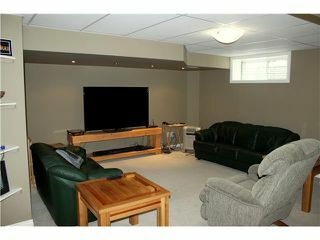 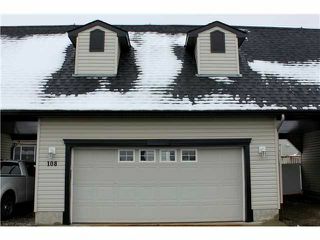 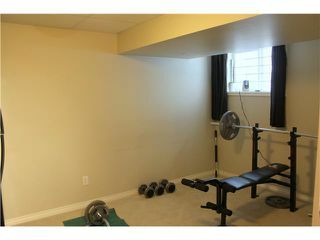 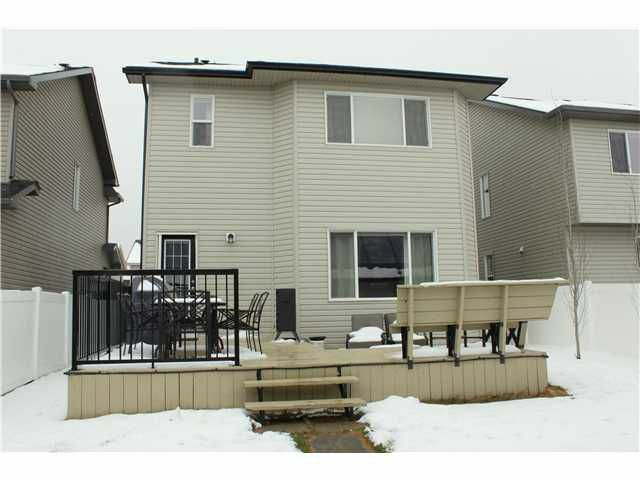 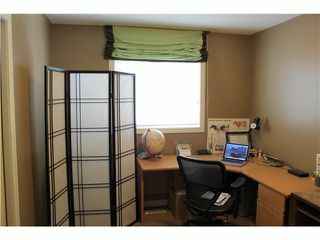 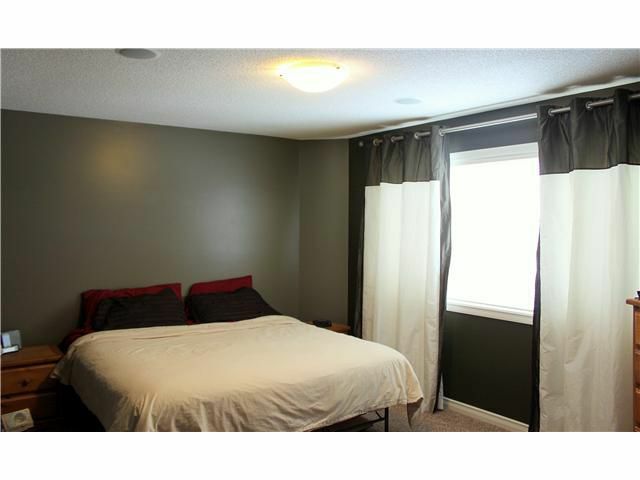 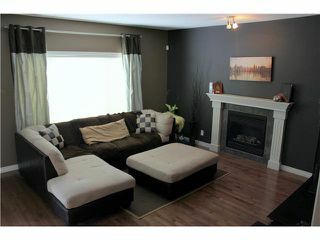 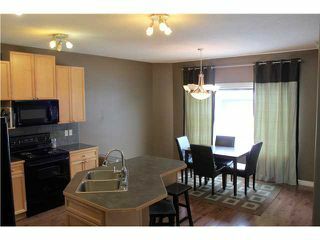 ft. fully developed, 2 storey home located in the SOLAR COMMUNITY of Drake Landing in Okotoks. 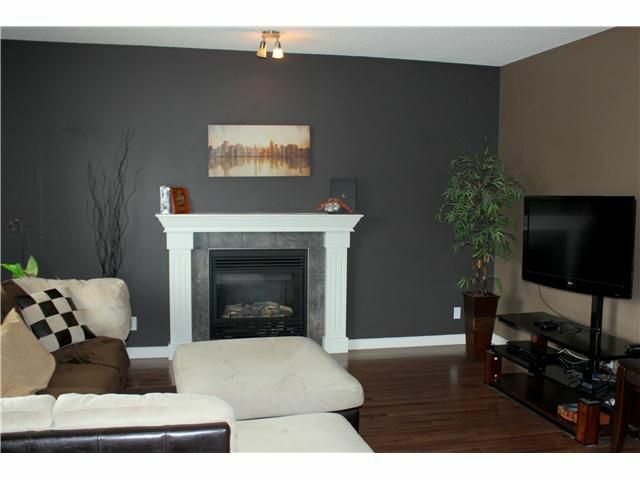 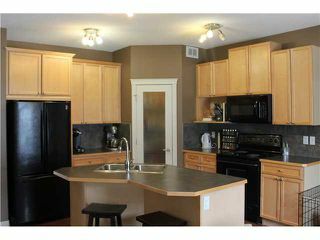 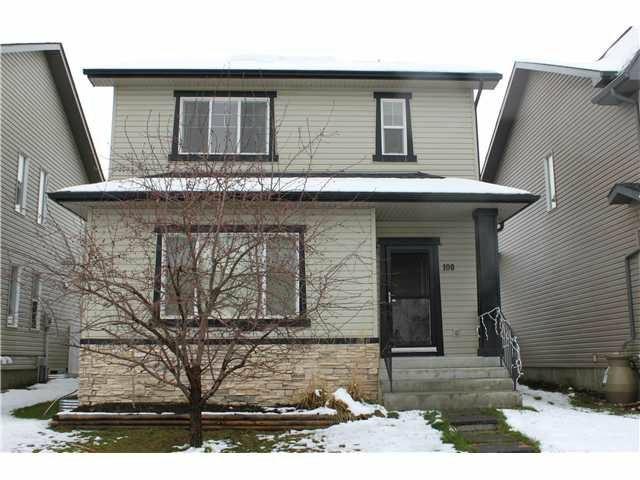 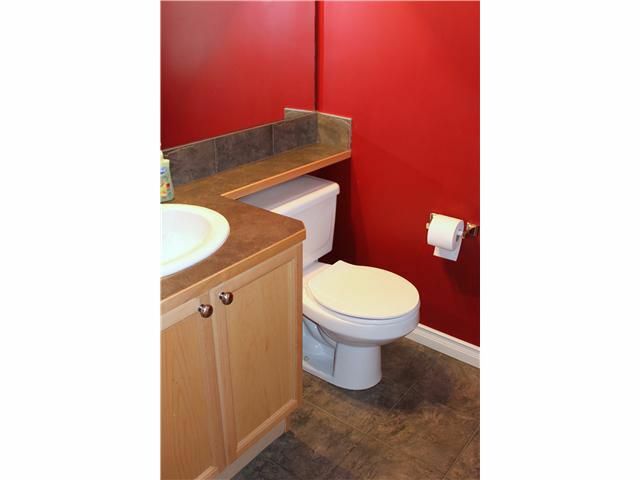 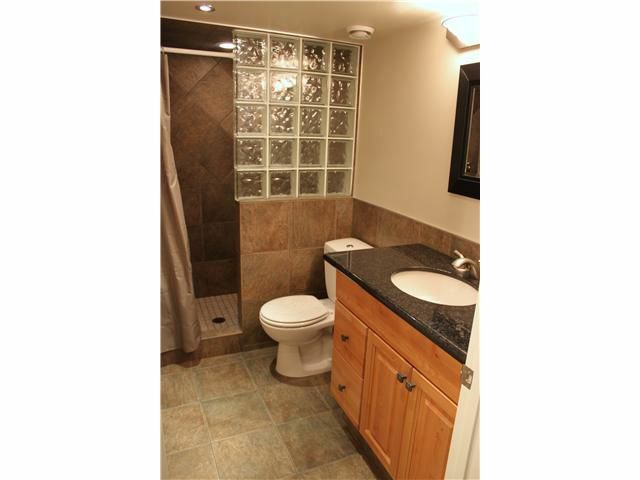 This beautiful home features maple hardwood, ceramic tile & upgraded carpet floors throughout. The main floor features 9 ft. ceilings, a large living room with a gas fireplace & a large eat-in kitchen with and island. 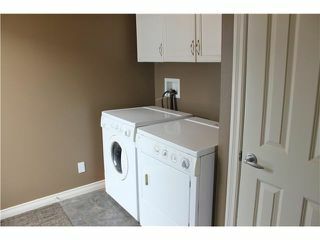 Added conveniences include A/C, vacuflo, main floor laundry/mudroom & storm doors on the front & back. 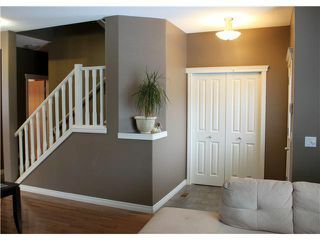 Upstairs you will find a family 4 pc. 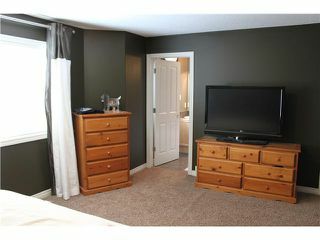 bath along with 3 spacious bedrooms including the large master suite complete with a walk-in closet & 4 pc. ensuite. The lower level is fully finished with a sound proof family room, a 4th bedroom & ensuite bathroom with tile shower & granite countertop. Outside you'll find an oversized double detached rear garage & carport have paved access & the landscaped yard has vinyl fencing & a large rear deck...don't delay, call today !